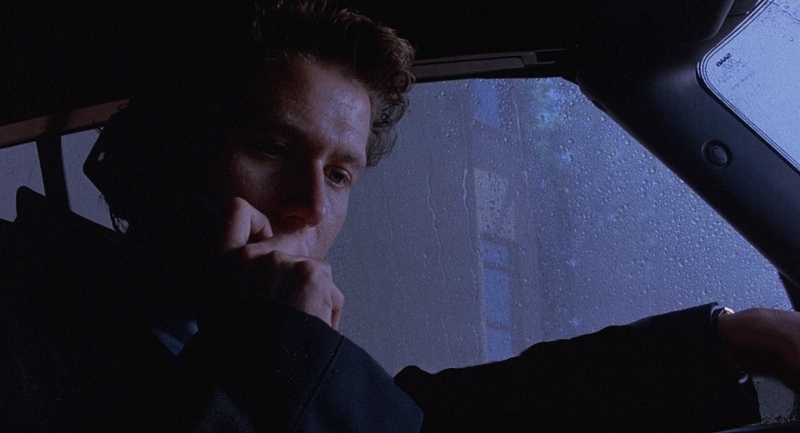 If you walk blind into Martin Campbell's Criminal Law (1989) based solely on the leading roles of a young Gary Oldman and Kevin Bacon, prepare to be disappointed: this lukewarm thriller is all surface, no feeling, and barely gets off the ground during its exhausting 117-minute running time. Oldman plays Ben Chase, a hotshot Boston attorney who successfully defends wealthy sleazeball Martin Thiel (Bacon) from a recent murder charge using clever courtroom theatrics. But there's a disturbing pattern to Martin's behavior that rubs Ben the wrong way; he soon begins to doubt his client's innocence, especially once he's re-hired by Martin after an eerily similar murder occurs less than a day later. Unfortunately, double jeopardy laws prevent Martin from being charged again for the same crime after his acquittal, so Ben must find the proof himself if he wants justice to be served the second time around. There's a lot going on during Criminal Law...and to be fair, the story's premise should provide ample fodder for an entertaining, straightforward thriller. Throw in capable leading men like Kevin Bacon and Gary Oldman (only three years after his breakthrough in Sid and Nancy) and it's a slam dunk, right? Wrong. 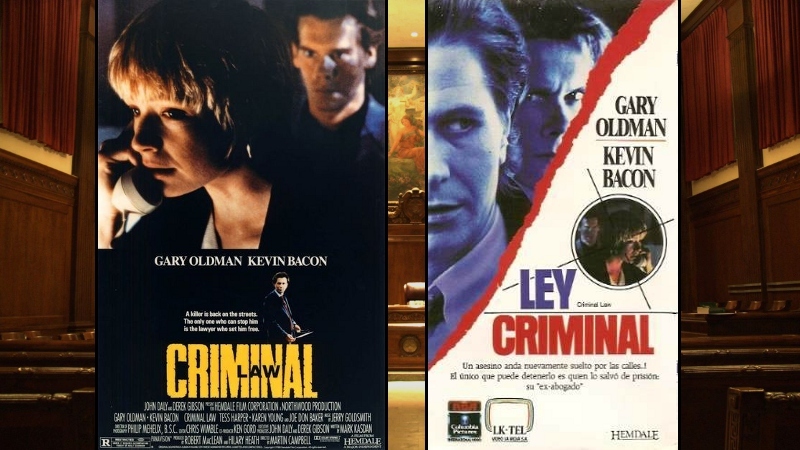 Criminal Law is a missed opportunity for almost everyone involved: only Bacon manages to impress, even though his character is almost always laughably one step ahead of anyone pursuing him. Oldman just feels lost as the one-dimensional Ben, confined to a stiff Boston accent that wavers every time he raises his voice (though in all fairness, it was his first truly "American" role). If that weren't enough, Criminal Law feels extremely convoluted and, once the pieces finally fall into place, it devolves during a predictable final stretch that relies too heavily on jump scares and manufactured drama. Aside from Bacon's performance---and Oldman's at times, since he does display a certain natural charm---Criminal Law features decent supporting roles by the likes of Joe Don Baker and Tess Harper (as Detectives Mesel and Stillwell, currently investigating the most recent murder case), Karen Young (as Ellen Faulkner, the roommate of a murder victim), and Elizabeth Shepherd (Dr. Thiel, Martin's mother). But even the best performances can't necessarily save a flat story...and all but the most patient viewers will make it through without checking their watches or trying to decipher the convoluted developments and odd pauses that rob Criminal Law of almost all its momentum. By the time it limps past the finish line, most viewers will have predicted the outcome but won't care either way. Criminal Law arrives on Blu-ray courtesy of Olive Films (on loan from MGM, as are most of their titles) roughly eight years after the film's first and only Region 1 DVD release. The results are impressive from a purely visual standpoint: despite my obvious complaints about the main feature itself, Criminal Law looks extremely film-like and pleasing in high definition. The audio, however, is slightly less effective...and a complete lack of bonus features makes the $30 price tag on this disc almost laughable. It's worth a rental at the absolute most, and even that's pushing it. Presented in its original 1.85:1 aspect ratio, Criminal Law looks excellent on high definition...which isn't surprising, since both the 2007 DVD and more recent MGM HD broadcasts are both quality efforts. Image detail and textures are uniformly strong, especially during outdoor close-ups. Shadow detail is excellent even in low light and nighttime scenes, depth is usually quite good, and no major digital imperfections (excessive DNR, digital noise, etc.) could be spotted along the way. Fine gain is present but not overpowering, giving Criminal Law a somewhat smooth but completely unprocessed and pleasing appearance overall. This appears to be a single-layered disc...but the film is less than two hours with no extras, so there's less danger of compression artifacts and similar eyesores. Overall, fans will appreciate Olive's efforts on loan from MGM, as this Blu-ray looks a notch or two better than expected. DISCLAIMER: These compressed and resized promotional stills are decorative and do not represent the Blu-ray under review. On paper, this DTS-HD 2.0 Master Audio presentation only represents a basic upgrade from the DVD's Dolby Digital 2.0 mix, but the added depth and presence of this lossless track makes up for its lack of surround activity. Dialogue is occasionally a little muddled though, but it's unclear whether this is a source material issue or a problem with the mixing. Music cues are typically clean and well-defined without fighting for attention, while plenty of moments also feature strong channel separation. Don't get me wrong: your speakers or subwoofer won't get much of a workout overall, but what we get here is more than acceptable for a 26 year-old thriller. Unfortunately, no optional English subtitles or captions are included during the main feature, which isn't all that surprising for an Olive disc. Not much here, just a plain-wrap static interface that's pretty much identical to the cover artwork. The only menu options are to play the movie or select one of its eight chapters. This one-disc release arrives in a standard keepcase and includes a promotional insert for other Olive titles. No extras are included, though...not even the trailer. 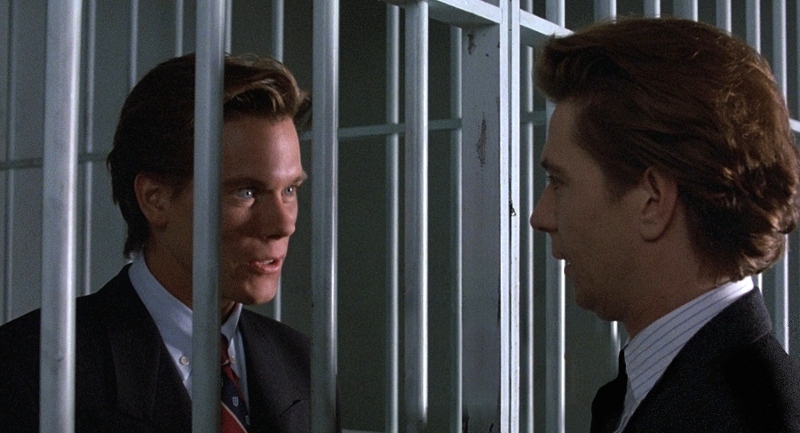 Criminal Law has something of a promising start, especially with the possibility of a young Gary Oldman and Kevin Bacon squaring off in what seems to be an offbeat but engaging game of cat-and-mouse. But there's very little to enjoy here in the long run---heck, you'll probably be checking your watch the first time through---thanks to its extremely convoluted plot, confusing narrative, over-reliance on jump scares (especially during the third act), and predictable ending. Only Bacon manages to impress performances-wise; Oldman just seems hindered by his accent and never feels in control of his paper-thin character. Olive's Blu-ray only offers a quality transfer, with the relatively average audio and complete lack of bonus features trailing behind. 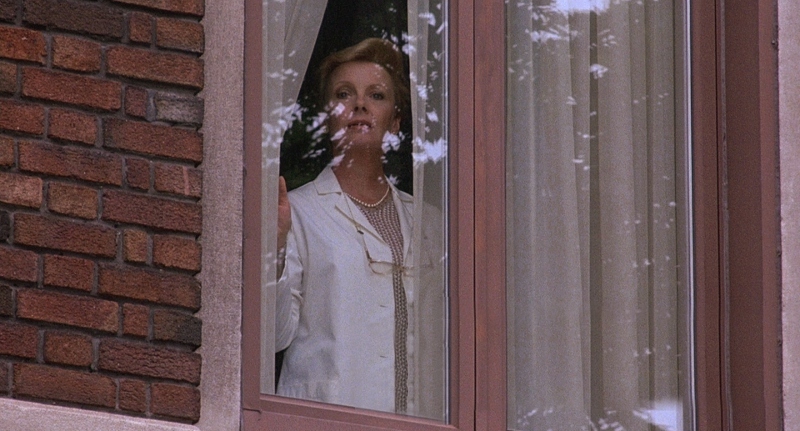 Curious fans of either leading man may want to rent Criminal Law, but trust me: you're probably better off leaving this under-cooked thriller on the shelf. Skip It.